The annual DIA EuroMeeting (DIA Europe) is more than a traditional meeting. It’s a chance to learn, engage, and grow as a healthcare professional alongside thousands of cross-functional collaborative leaders. 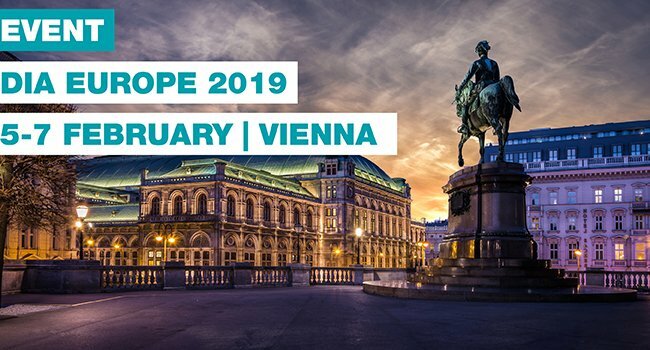 If you are attending this year then do let us know or pop over to our booth, #A23, to discuss the ever-changing landscape of clinical trials and how we can help you to minimize risk and advance your trials with confidence.